helentoons: Let the Babies Entertain You! 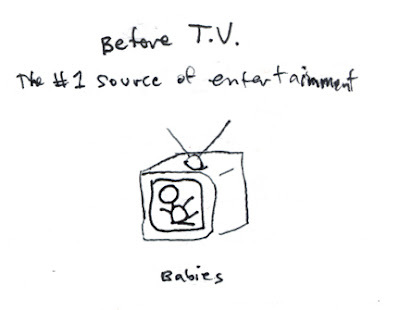 Labels: #1, babies, baby, cute, Entertainment, T.V. Baby entertainment world is the best world. I could watch 'em for hours.